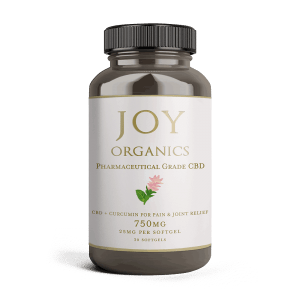 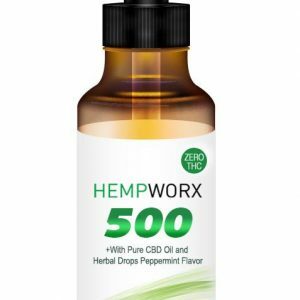 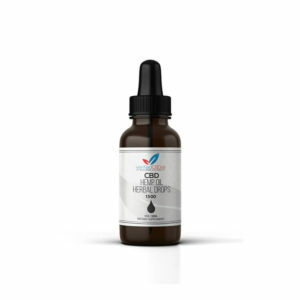 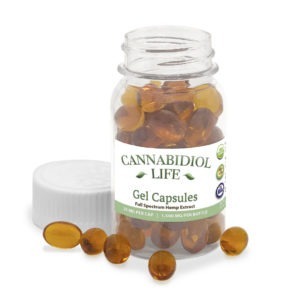 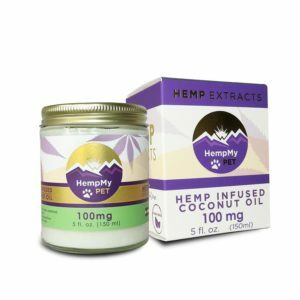 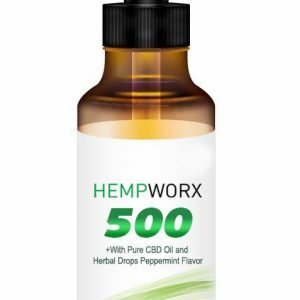 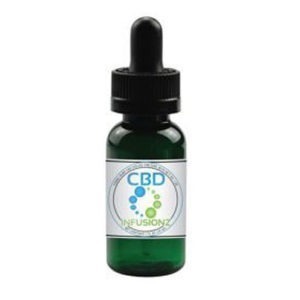 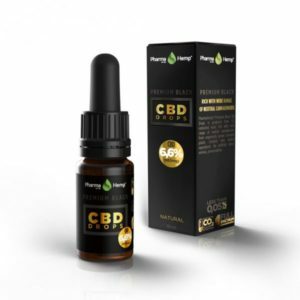 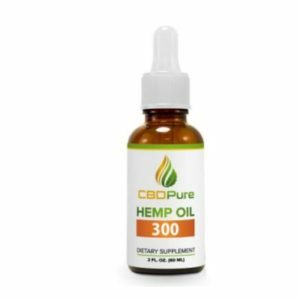 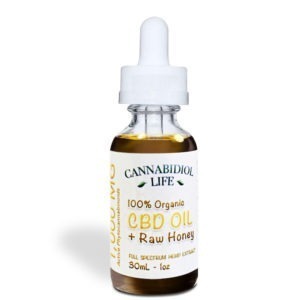 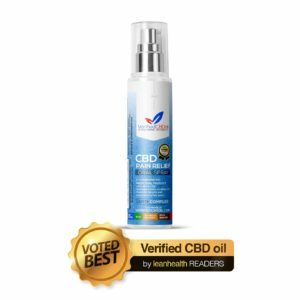 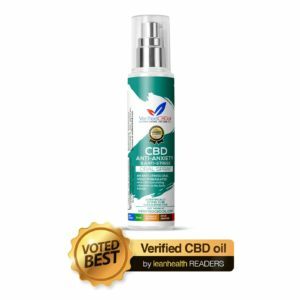 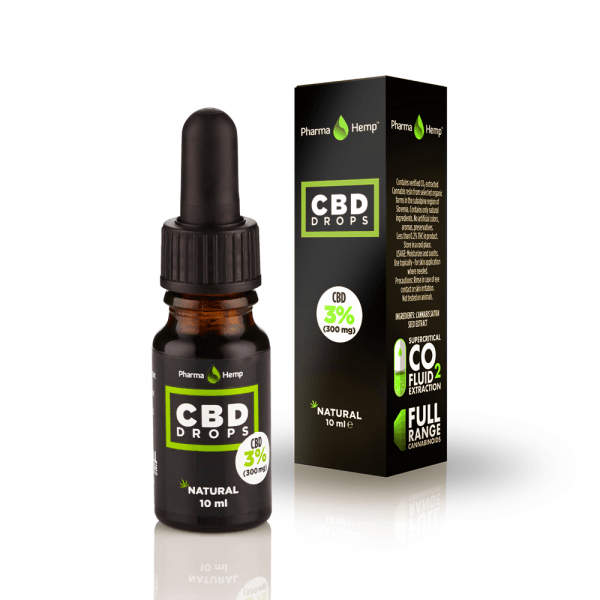 Our CBD Drops comes in a 10ml bottle and contains 300mg of CBD. 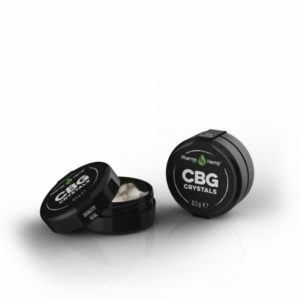 It is extracted from Cannabis resin using CO2, and contains natural Terpenes that gives it a genuine Hemp flavour. 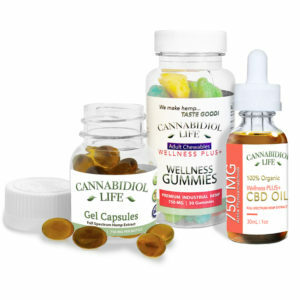 These drops are organic, Lactose /Gluten free and Vegan. 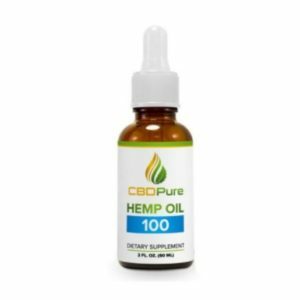 The Industrial Hemp is grown in Slovenia and Croatia, without the use of Herbicides and Pesticides.